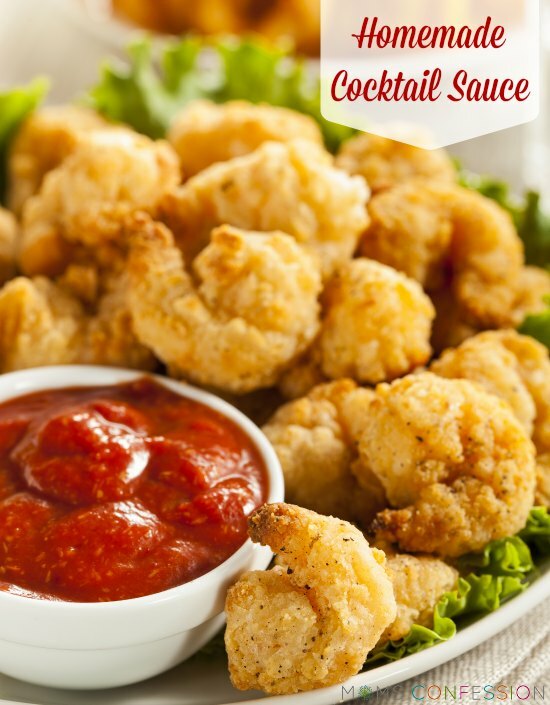 A good cocktail sauce can really make a seafood dinner go from okay to amazing! There is nothing worse than having awesome seafood but a horrible cocktail sauce. A good cocktail sauce can really take your dish up a notch! I’ve tried several cocktail sauces from the grocery store and I will admit that I have come across a few good ones. However, I wanted something that was beyond good, I wanted something amazing! This homemade cocktail sauce recipe has that amazing taste I have been after. I use this sauce with all of my seafood and I simply can not imagine not using it. You can adjust this recipe to fit how much you need. 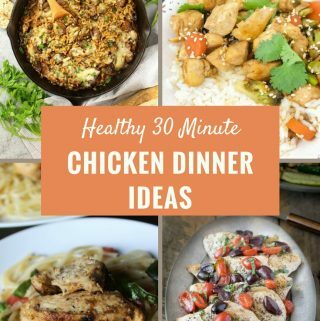 You can make just a serving or make enough to feed an entire dinner party! Mix ingredients in a bowl and serve with your favorite seafood. 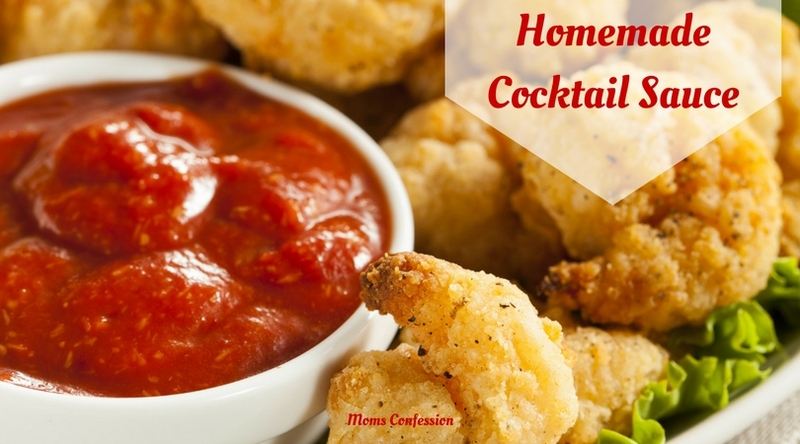 Get the printable homemade cocktail sauce recipe below.